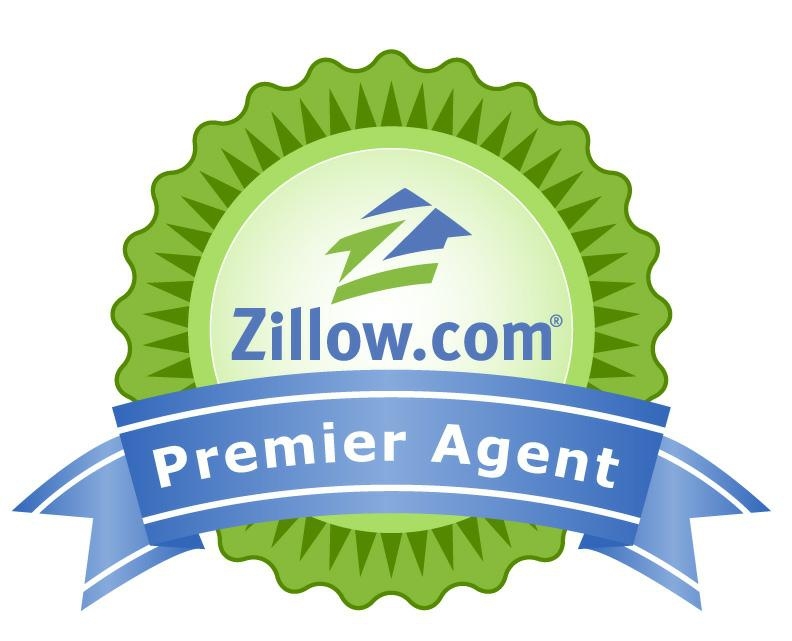 Zillow's Coming Soon Inventory - Only Avilable to Premier Agents Like Us! Zillow’s Coming Soon Inventory – Only Available to Premier Agents Like Us! Are you ready to sell in the next 30 days….? Home shoppers can search for and find properties that are not yet listed on the market, but expect to be listed for sale within 30 days. What does this mean for you…. You will get a head start on marketing before being placed in our incredible Exclusive Listing program backed by our elite marketing power! 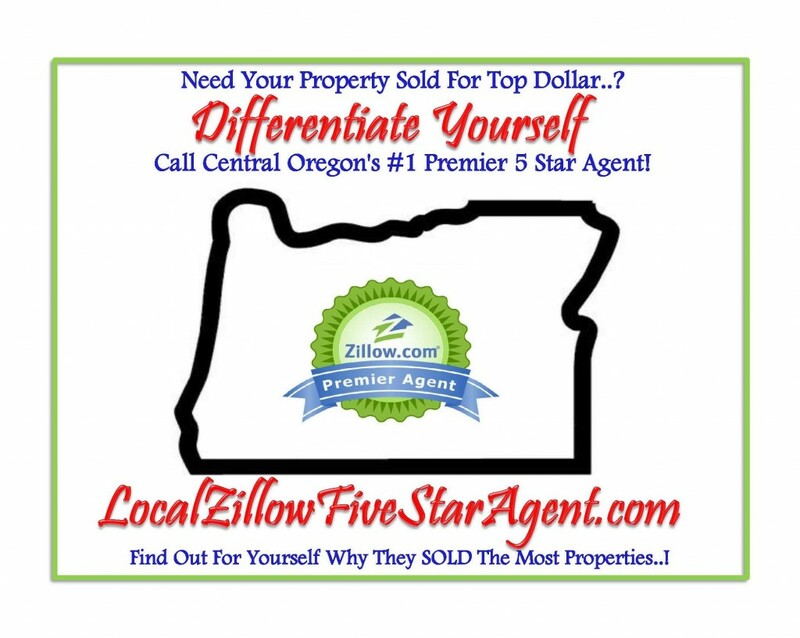 Now Zillow’s Premier Agents and you, through Zillow, can gauge buyer interest and test the list price against current market conditions before occurring any days on the market! Your “coming soon” listing will appear on top of all property searches through Zillow maximizing your exposure to more than 81 million home shoppers. We will also place you into our Exclusive Listing program. We will market your property to our in house Buyer Broker Specialists for 5 to 7 days before hitting the MLS and RMLS. Access to these awesome programs will not only save you in commission fees, but will also drum up more buyer activity, line up potential offers and sell your property faster than ever! contact Shannon, the Listing Manager, at 541-312-9449 x14 to get the ball rolling! If so, share with your friends!!! !